Hapag-Lloyd has pushed back its United Arab Shipping Company merger by two months because of transaction issues. The German carrier line had originally planned to close the deal by end of March 2017, just before THE Alliance started its service on April 1, but has now shifted the agreement until May 31, 2017. 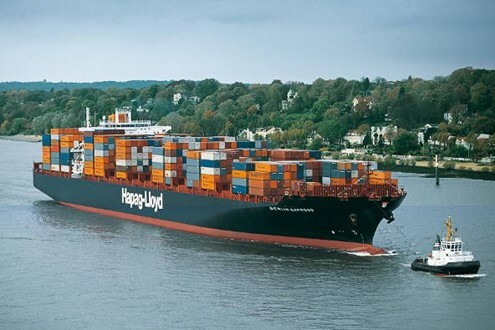 However, Hapag-Lloyd stressed that the actual closing may occur earlier and that all merger clearances and authority approvals as well as all necessary banking approvals from both Hapag-Lloyd and UASC have been obtained. 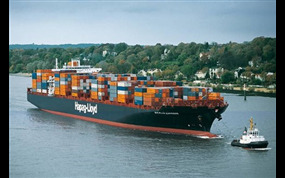 In a company statement, Hapag-Lloyd said: “At the moment we are arranging the final documentation for the closing of the business combination. This takes more time than expected, but the transaction itself is not at any risk.